Mister Park Breaks the Record – In the US there was Rapid Redux. 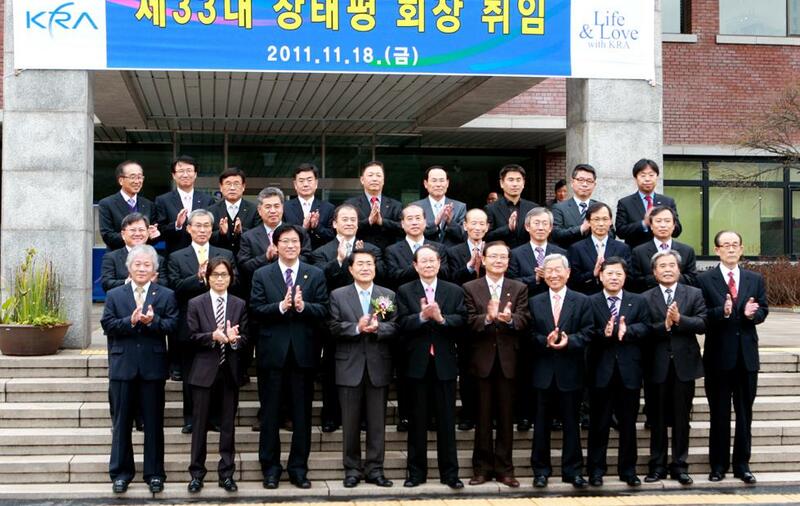 In Korea in 2011 there was Mister Park. In fact they would probably give each other quite a good race. In September, he surpassed Po Gyeong Seon and Saegangja, horses who have almost mythical status among Korean racing fans, with whom he was tied on fifteen wins, to claim the all-time record. He would extend his streak to seventeen before coming unstuck in an epic Grand Prix Stakes at Seoul in December. Some of the shine was taken off when connections avoided going for the record in the Busan Metropolitan but regardless of this – and regardless of his defeat to Tough Win in the Grand Prix – Mister Park has done something no horse has been able to do in Korea before. For that, he is this blog’s Horse Of The Year. 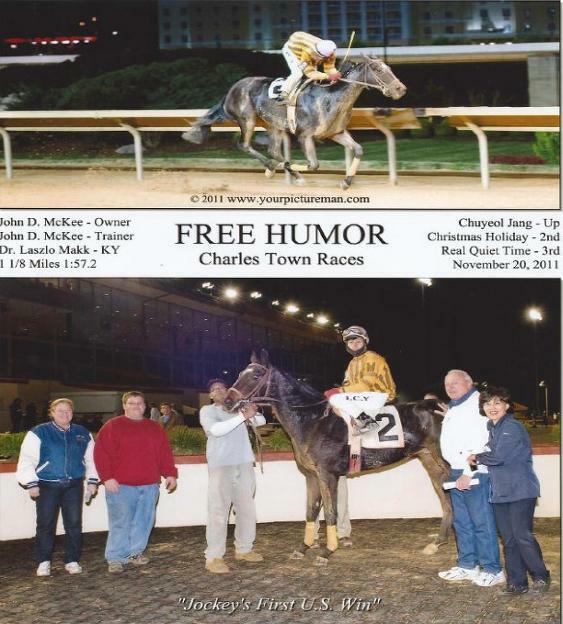 Jang Chu Yeol Rides Winners in the USA – It shouldn’t really be a big story but it is. Young Korean jockeys at Seoul are getting better and better and most now get sent overseas for a short spell to expose them to different riding styles. Some have been to South Africa and some to Australia. Lee Shin Young – Last year she made this list by being the first Korean woman to earn a trainer’s licence. In 2011, she took control of her own barn and by the end of the year had landed 8 winners from her 51 runners, with Kim Hae Sun riding the majority of them. 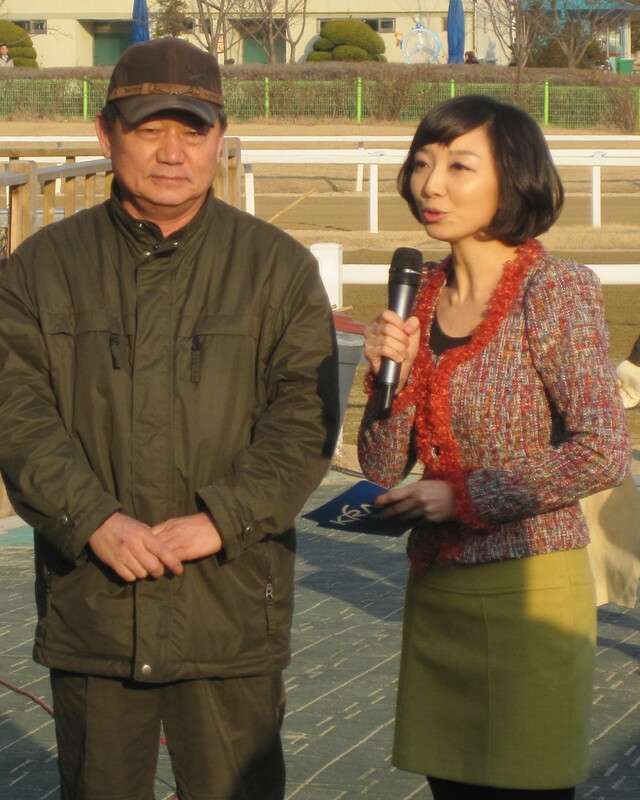 Shin Woo Chul trains 1000 winners – The veteran trainer leads the all-time list and scored his 1000th winner in 2011. Fittingly it was Tough Win who got him the milestone victory and it was the same horse who crowned a wonderful year for him by winning the Grand Prix Stakes in December. The KRA gets a new Chairman – Kim Gwang Won came to the end of his term in September this year and, after a delay of two months, was replaced by Jang Tae Pyeong. A career civil servant, the 62-year-old Jang joins a KRA that has been treading water recently. While former Chairman Kim was popular in some quarters, he leaves behind problems. The new track at Yeongcheon (a ridiculous place for a racecourse) is running into regulatory trouble, as is a KRA Plaza in Seocho in Seoul. Chairman Kim tried hard but Chairman Jang will need to try harder. Korea Exports Racehorses – Three Korean bred racehorses were exported to Malaysia in October reflecting the rapid development made by the local breeding industry. 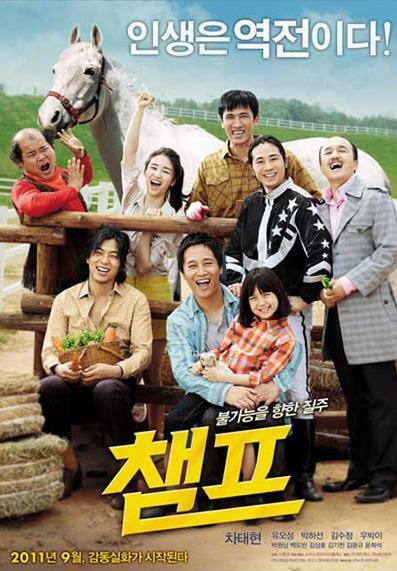 Champ – The racing movie starring Cha Tae Hyeon and very loosely based on the story of champion racemare Luna was released in September. Unlike last year’s “Grand Prix” it was a good watch and even has a cameo from South African Martin Wepner at the end riding the real Luna. Unfortunately, an on-set accident involving a horse cast a long shadow over the production. Sires – The battle for leading sire went down to the last day of the season and was eventually won by Exploit. Just behind were Menifee and Vicar. With Forest Camp strolling the freshman sire list and with Ecton Park foals about to start racing, next year looks like it’s going to be very interesting. A Two-Year-Old Comes Third In The Grand Prix – The Smarty Jones colt Smarty Moonhak was beaten on his debut but won his next four in a canter, including the Turkey Jockey Club Trophy. 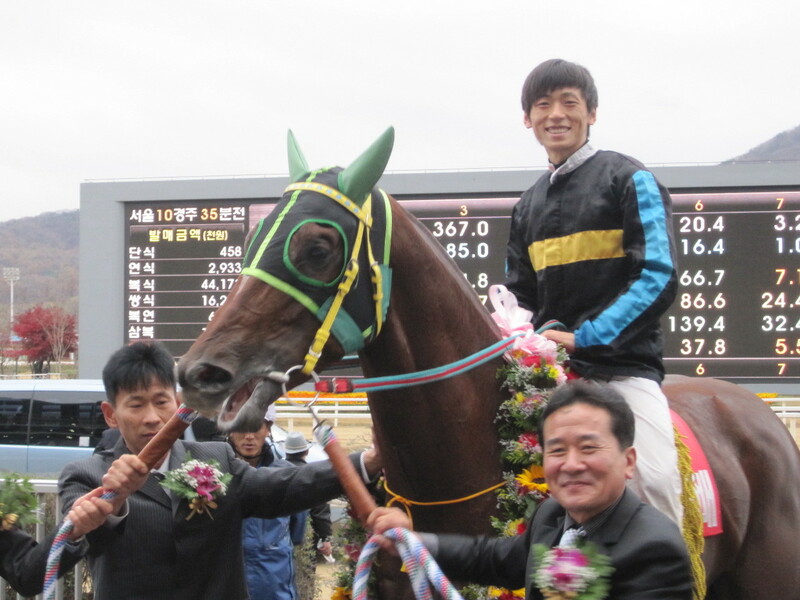 He was billed as the future of Korean racing. The first two-year-ol to ever run in the Grand Prix Stakes, in finishing third, just behind Tough Win and Mister Park, Smarty Moonhak showed that he’s very much the present of Korean racing. 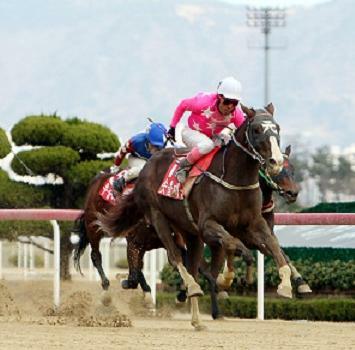 Smarty Moonhak, Mister Park and Tough Win were the biggest names of 2011 but they were joined by the likes of Yeonseung Daero, Dangdae Bulpae, Cheonnyeon Daero, Gwangyajeil, Useung Touch, Ace Galloper and Dongseo Jeongbeol – Stakes winners all. 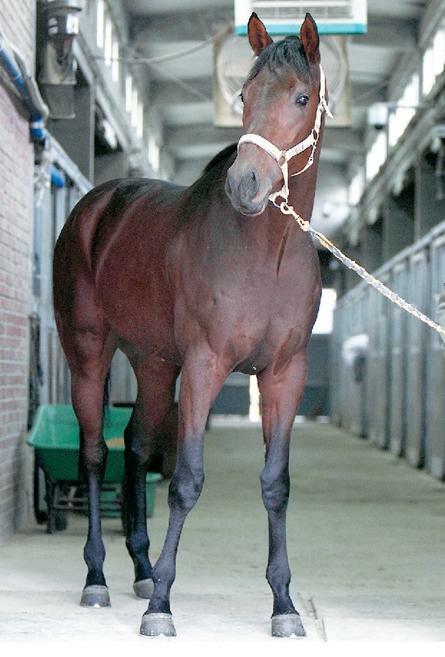 Lion Santa went nine races unbeaten at Busan while Khaosan gave Peter Wolsley his first Stakes winner. The great Bally Brae kept on winning into his ninth year while the equally great Baekgwang was retired. Of course, only a small minority of horses who make it into this blog and indeed into the winner’s circle. Racing would not run without them and it is worth taking a moment to remember the contribution that the likes of Charming Girl, Haneulcheoreom, Perfect Love and all the other old-stagers make. Some have good owners, some do not. Jang Tae Pyeong would do well to pay more attention to this area in 2012. The KRA is still, officially at least, plugging away with its “Internationalization” project. And while part of that project involves sending Korean riders and trainers overseas, another involves bringing foreign racing professionals to Korea. International staff work in the Korean breeding program on the stud farms in Jeju and at Jangsu in Jeolla Province. There is a foreign handicapper at Busan and there are Americans on the Stewards’ panels at both thoroughbred tracks; sought after positions those were too given the ongoing difficultes in the thoroughbred racing industry worldwide. It’s on the track though where the most visible foreign representation is. 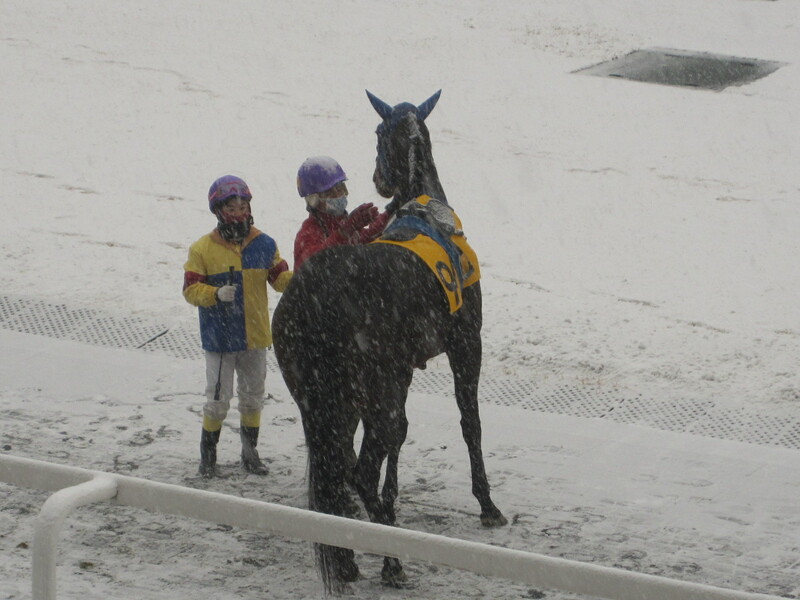 Two foreign trainers were joined throughout the year by a total of nine foreign jockeys, eight of them Japanese. 2011 started with “Mr. Pink” Toshio Uchida ruling the roost in the Busan weighing room. By the time his license expired in August – and after pleading from the local Jockey Union, it wasn’t renewed, he had racked up 58 winners including the KRA Cup Mile. Such was his popularity among punters we called him the most popular Japanese man in Korea. Uchida was joined at Busan in June by Akane Yamamoto. The 28-year-old became the first woman to ride at the track since Hitomi Miyashita left last year. Akane qucikly started winning and found herself in the unlikely position of becoming the second foreign rider (after South African Martin Wepner) to be stable jockey to Busan’s top trainer Kim Young Kwan. Trainer Kim hasn’t always had the best of reputations and he’s not always been a fan of foreign jockeys but he likes winning and he likes Akane. Through this partnership, Akane found herself making Korean racing history as she rode Mister Park to his record-breaking 17th consecutive win before just missing out in the biggest race of all as the pair finished second to Tough Win in the Grand Prix Stakes. A foreign rider will get a chance at Busan as, Jo Sung Gon and a couple of noteworthy exceptions aside, the competition – and the Union – is not very strong. It’s a different matter at Seoul. Mai Beppu has been the most successful of the four Japanese jockeys to ride in the capital this year. The only non-Japanese foreign rider this year was Australian Nathan Stanley. Unlike some who have gone before, Stanley brought the right kind of attitude – tough and self-confident but not egotistical – to succeed in Korea. And with Aussie trainer Peter Wolsley crying out for a rider to convert his near-misses into winners, the timing was perfect. Stanley won the Owners’ Cup (after a disqualification) on his first mount in Korea and went on to score 17 winners with a quinella percentage of 39%. However, a three-month ban incurred for careless riding brought a premature end to his 2011. Stanley’s win on Khaosan in the Owners’ Cup was a standout moment in a standout year for trainer Peter Wolsley. Earlier in the year, he scored his 100th winner and ends his fourth year in Korea in fourth place in the Busan Trainer Championship. It took Wolsley two years to really become established. American Joe Murphy is at the 18 month mark and continues to work hard without the reward he perhaps deserves, with seven winners in 2011. His string is gradually getting bigger but still lacks quality. Maybe 2012 will be the year he makes his breakthrough. In the Stewards’ room, Brett Wright headed home to Racing Victoria while James Smith and Billy Williams joined. Of course the year started with the tragic news from Australia that James Perry, who made many friends in Seoul, lost his life in the Queensland floods. He remains fondly remembered in Korea. 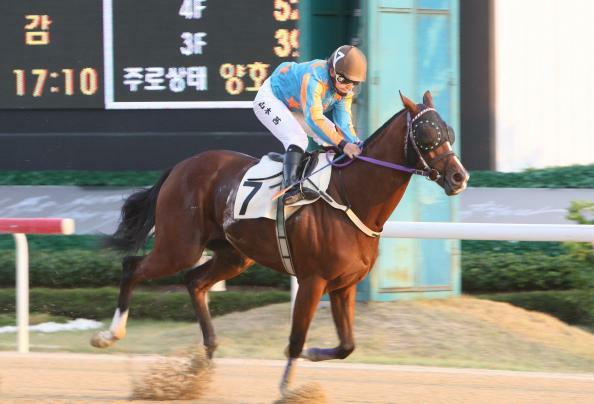 As we head into 2012, another Australian trainer is reportedly considering joining Busan in March while the KRA continues to advertise for qualified foreign jockeys – any takers should click here. Just remember to choose Busan. 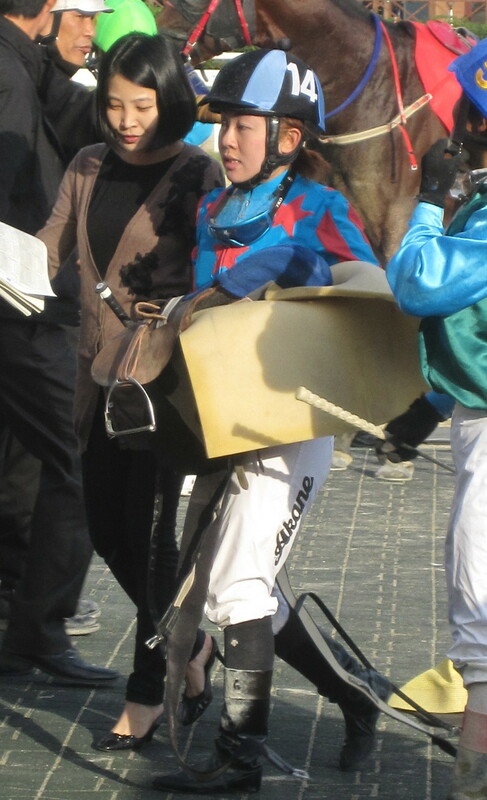 Moon Se Young has regained the title of Champion jockey at Seoul Race Park. The 31 year-old took the honour in 2008 and looked set to dominate for the forseeable future but a fall in 2009 and a lengthy suspension towards the end of last season saw him lose out until now. Even this time, injury saw him miss the final week of the season, allowing nearest – and only rival, Cho Kyoung Ho to close the gap at the top to just five wins. With Jo In Kwen in third place in only his third full season, the weighing room at Seoul is becoming ever more competitive. Kim Hae Sun becomes the first female rider to finish the season in the top ten and looks set to become go on to become a top-tier jockey. 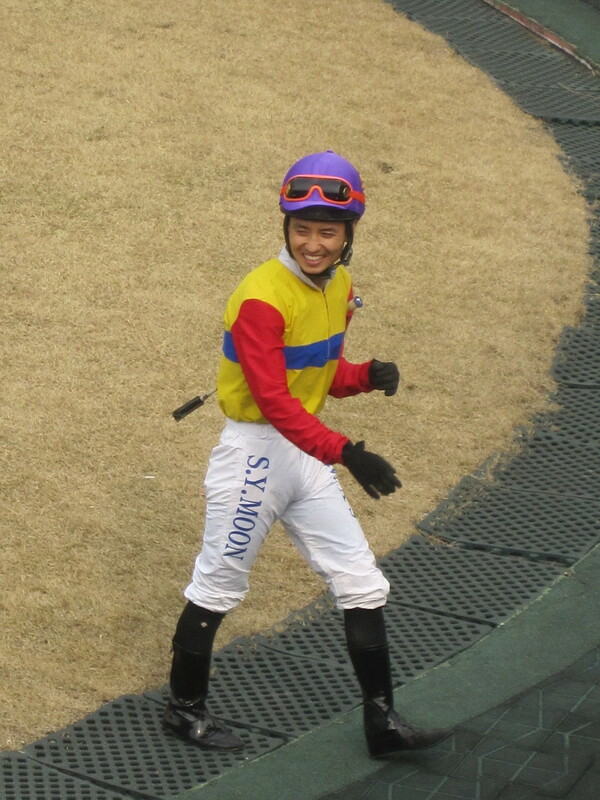 Just outside the top ten, in eleventh place, was Jang Chu Yeol, who would surely have finished higher had he not recently spent six weeks in the USA where he became the first Korean-based jockey to ride a winner. He’ll be one to watch next year. 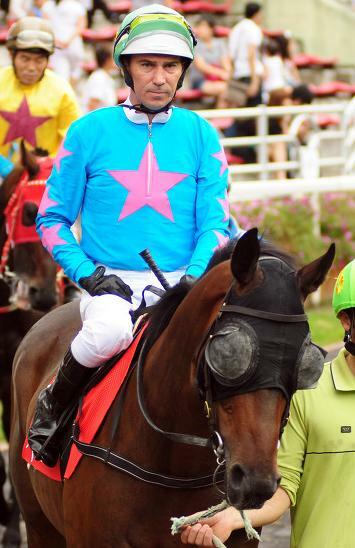 Also to watch will be Seo Seung Un who landed 12 wins in his first three months as a licensed jockey – a record. While Moon Se Young is on top at the moment, the next few seasons look sure to see a real changing of the guard in the winners’ circle. While the future looks very bright at Seoul, it’s difficult to say the same for Busan where the young jockeys coming through do not look to be of the same calibre. However, that takes nothing away from champion Jo Sung Gon who breezed to the title. Jo is head and shoulders above any other Korean rider at Busan although if the combined winners this year of Toshio Uchida (58) and his replacement Nathan Stanley (17) are taken into account, the foreigners ran him close (more on the foreign riders next week). Life at Busan is pretty comfortable for him but Jo has previously indicated a desire to come to Seoul where he would face more competition for the big rides. An exchange program was mooted earlier this year and Cho Kyoung Ho was reportedly interested in going in the other direction. Nothing came of it but it is something that looks likely to be revisited in 2012.